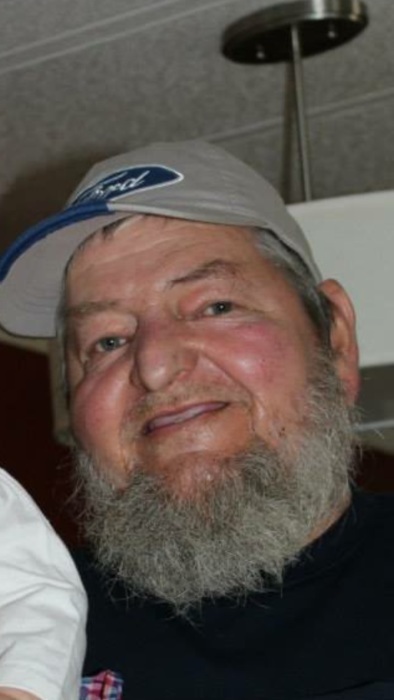 Bernard Darrell Crain, age 65 years, of Hodgenville, passed away, Monday, April 9, 2018, at Hardin Memorial Hospital in Elizabethtown. He was preceded in death by his parents, Jesse Hubert and Mary Alice Metcalf Crain, a sister, Lisa Coombs and three brothers, Richard Crain, Gary Crain and Randy Crain. 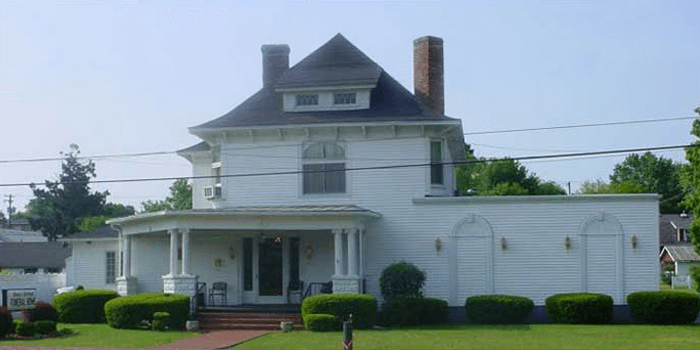 He is survived by his wife, of 45 years, Susie Crain; a daughter, Amiee Crain of Hodgenville; a son, Ethan (Crystal Veirs) Crain of Hodgenville; a sister, Judy Harris of Elizabethtown; a brother, Lanny Crain of Phoenix and five grandchildren, Catherine, Christian, Caydence, Chloe and Carolynn. 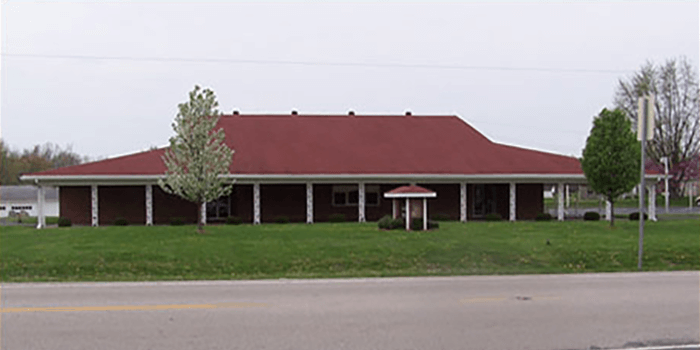 Funeral services will be held at 11:00 AM Friday, April 13, 2018, at Bennett-Bertram Funeral Home in Hodgenville with Bro. Melvin Mortensen officiating. Burial will follow in the Pleasant Grove Cemetery in White City. Visitation will be 4-8 PM Thursday and after 9 AM Friday at the funeral home.